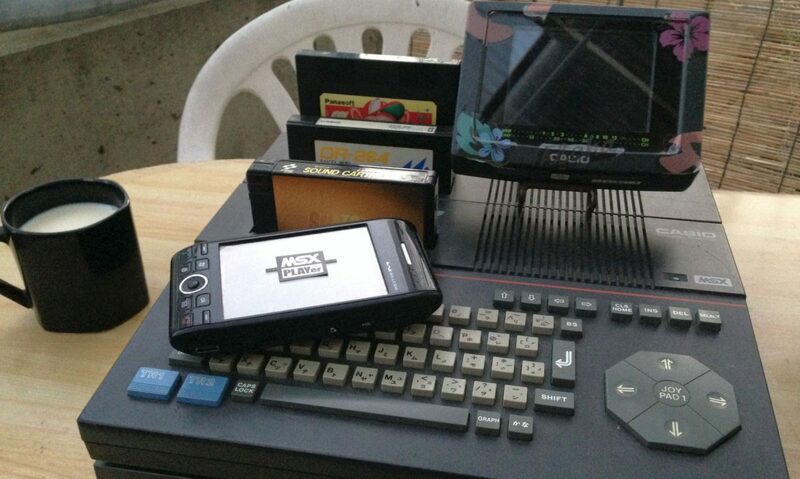 This script installs Hitech-C Libraries for MSX. Ver. 0.5 is a incremental difference from ver.0.1, 0.2 and 0.4, thus you should execute ver.0.1, 0.2 and 0.4 before ver.0.5. * 0.3 “Installer for Hitech-C and related files for MSXs” is temporarily skipped due to technical reason. ** Patches for 0.4 are not needed but desireble to extract or patched. previous versions before latest version. Detailed(translated) documents will be announced with ver.7.0. Documents are available in installed package or at web sites. These are written in some other languages and not easy to read now though.